SLS3 athlete Tereza Macel made an early statement by easily beating all of the men and the women, including collegiate All-American swimmer Hillary Biscay, out of the water at 50:48. Tereza quickly rode away from her quickest chasers. Canadian Tara Norton looked to be the most capable of catching Tereza, but the gap was too large and she came into T2 in second position nearly 22 minutes behind Tereza. 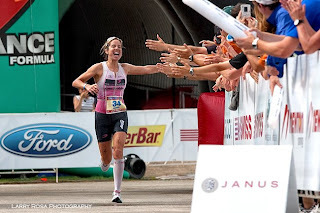 She enjoyed a comfortable lead throughout the entire marathon, posting an overall time of 9:29:36 for the victory and giving the SLS3 compression socks some exposure. 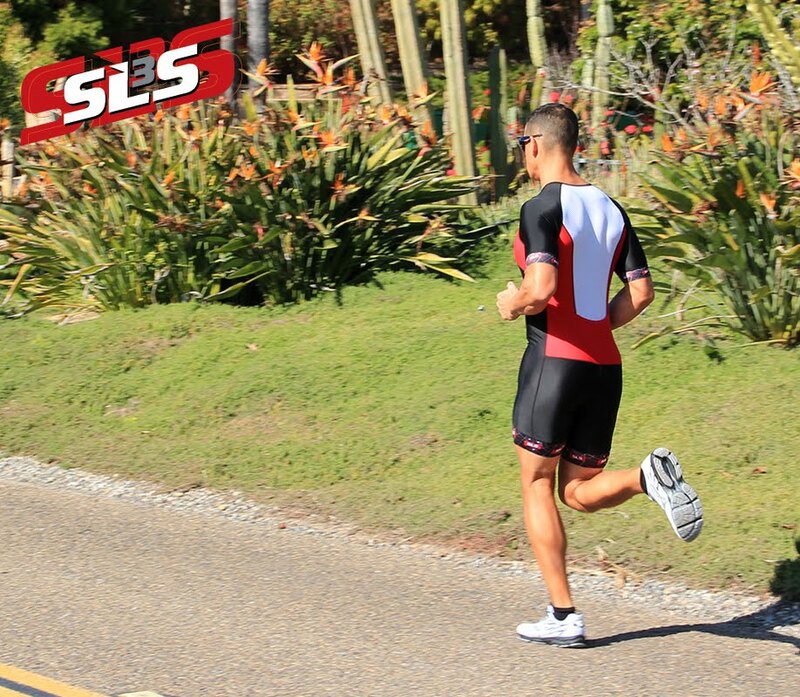 SLS3 athlete Petr Vabrousek finished a strong 6th place just 2 weeks after the long distance race in Roth/Germany.